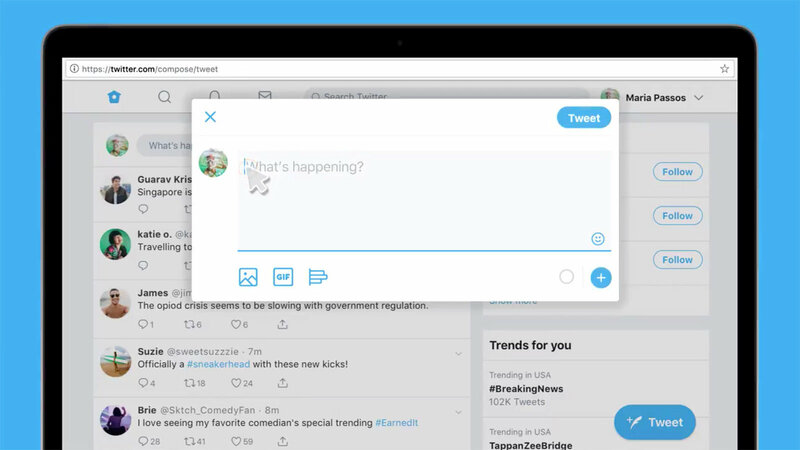 No one like changes and Twitter is about to have a new look in the near future. The social network has started rolling out a web redesign that boasts a much simpler look. Gone are the days of the three-column view, in favor of a simpler two-column layout. It's thankfully about more than cosmetics. For starters, some basic tasks are faster. 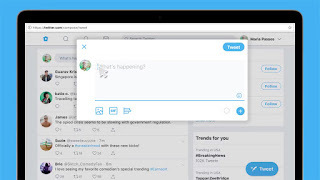 Keyboard shortcuts help you navigate around without as much mouse clicking, and a dedicated emoji button can add some smilies or hand claps to your latest tweet. You'll also find an upgraded trend section for times when you want to track the planet's pulse, and search promises to be more sophisticated. At the moment, it's limited to a portion of the audience through an opt-in button in the drop down menu. You'll know if you have access, then. It could be a while before this makeover is available for everyone.